Android in the car is something Google introduced a while back now but the developments that we have been seeing as consumers have been very slow to surface. As expected, Google are looking to show off what they have in the pipeline at Google IO with a little sneak preview released today. 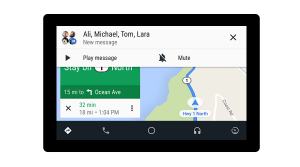 Along with extolling the virtues of being able to use Android Auto in over 30 countries Google have reminded developers that they can develop Google Assistant integration into their Android Auto apps to allow for seamless voice navigation of an app. Expanding on their connected cars powered by Android that we saw from Volvo and Audi at Google IO last year Google have announced the next step will be brought through a partnership with Volvo to bring the Play Store and Google Assistant (and of course Google Maps) directly into Volvo’s next generation of cars. They are hoping that this opens up the opportunities for developers to build upon this platform in a hope that it will take off in the future. The new updates to help developers build these in-car apps will be shared this week at Google IO — already they have been collaborating with developers for apps such as iHeartRadio, Pandora, Pocket Casts, Spotify, Telegram, WhatsApp along with Google’s Android Messages, Play Books and Play Music. These updates include new visual templates to make content within apps more visible and easier to find, media search enhancements by allowing apps to directly integrate their search results into Android Auto, and group messaging and RCS. 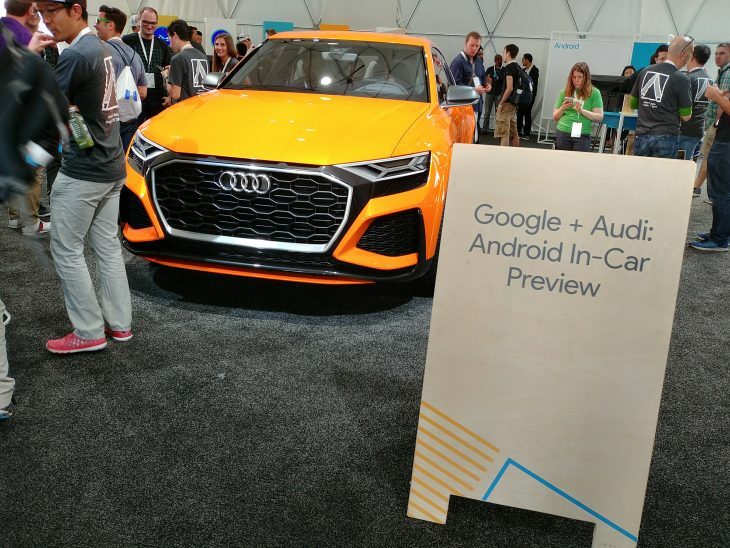 The Android Automotive sessions are on the second day of Google IO and include an Android Auto app office hour as well as a “What’s new in automotive” session. 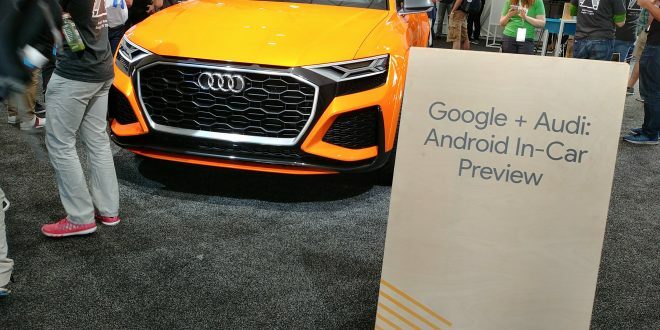 If you are interested in what Google is bringing to automotive you can check it out via one of their YouTube streaming channels at 930 am (US Pacific time) on their 9th of May — or you can just tune in to Ausdroid where we will summarise all the developments for you. Previous Ask Ausdroid: How come retailers can sell Google products cheaper than Google themselves?